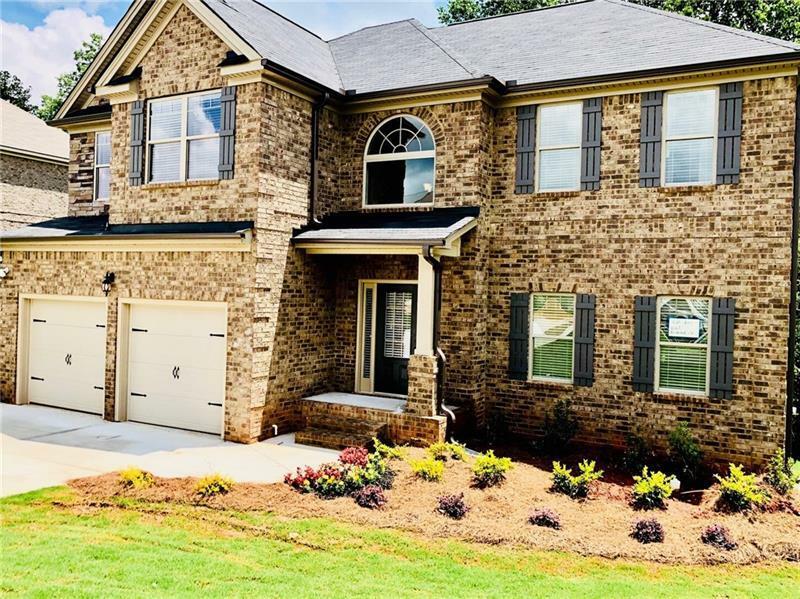 Bellah Landing in Stockbridge of Henry Co. offers 4 sides brick estate style side entry homes on half acre lots located in the Woodland School District. Open the door to coffered ceilings, arched passageways, iron rail spindles, handscraped hardwoods and expansive kitchens with granite and Travertine. Dramatic two story family rooms opens to island kitchen and breakfast area, formal living room, formal dining, centrally located staircase, must see owner's with sitting room and spa-like bath, laundry up.